Samarendranath Khara, Honorary Advisor for Mango Technical Events, Handfone: 9434510552, e.mail:horticulture.ud@gmail.com, fax: 03523 252287. 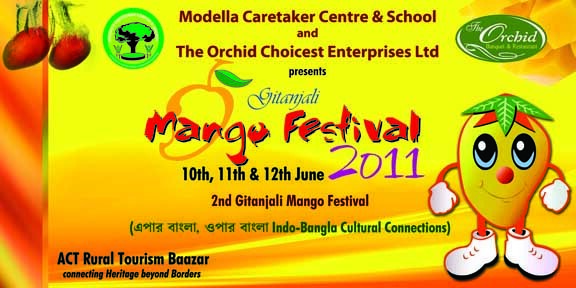 Festival Office: The Orchid, Uttorayon, Siliguri. City Office: Modella Caretaker Centre & School, 27-Church Road, Siliguri – 734001.